When you Travel, Travel in Comfort. 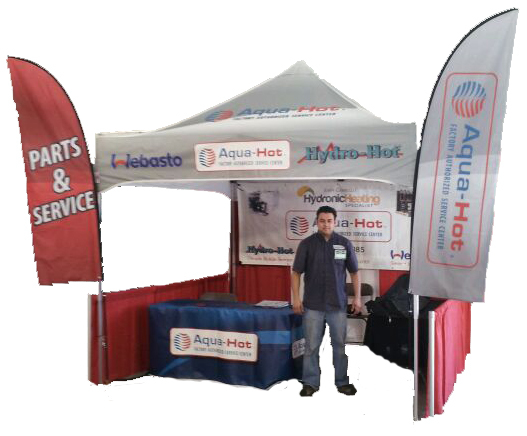 Former Aqua Hot Heating Systems Employee of 9 Years! Over 19 Years of Experience in Technical Advise, Parts, Service, Repairs, & Rebuilds! How does the Hydronic RV Heating System work?